Switchvpn.net is a well-known VPN provider that provides servers in 22 different countries, including; United Kingdom, Canada and USA, to name a few. Based in Mumbai, India, the Switch VPN website was first set up in 2010 and has expanded to include many servers around the world. This provider has an impressive level of encryption, along with fast and friendly customer service. There are some drawbacks including access to just one server when using P2P file sharing. There are 3 different packages available from SwitchVPN.net, depending on the service required and budget available. Lite, Combo Pro and Business packages can be paid for on a monthly, quarterly or yearly basis for different price ranges. All packages include immediate set up and activation, 1Gbps network with unlimited bandwidth, online support available 24/7 and a 7 day money back guarantee. All of the packages are also compatible with a wide range of devices, including Windows, iOS, Android and even Linux. Lite is the most basic package, from $3.12 per month (when paid on a yearly basis) up to $5.95 for monthly buyers. Included within this PPTP/L2TP/ OPEN /SSTP protocol package are 5 of the most popular VPN servers; USA, UK, Netherlands, Germany and Canada. One simultaneous connection is included, however there is the option to purchase additional connections for a nominal fee. This is the package for those who are new to VPN and want just one connection for personal use. Combo Pro is the most popular package, which starts at $4.95 per month or $9.95 when paid monthly. This option includes the same VPN gateways as the Lite package, plus 17 more; meaning you get the full 22 servers with this option. Protocols available with the Combo Pro include; PPTP, L2TP, OPEN and SSTP. 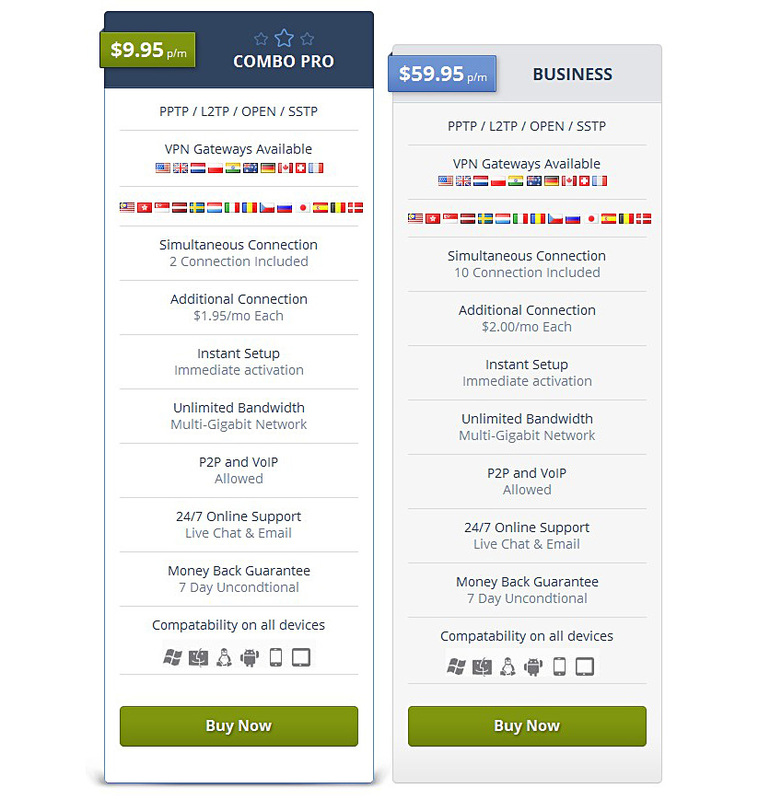 2 connections are included as standard in the Combo Pro, with extra connections priced at $1.95 per month. This type of package is competitively priced for those who want lots of servers and several connections to run their VPN from. Finally, the Business package is for those who require a lot of connections at one time. All 22 servers are included in this package, along with the unlimited bandwidth, 24/7 customer support and 7 day money back guarantee. This option provides users with 10 connections, with additional connections available at $2 per month. Protocols available with the Business package are PPTP, L2TP and OPENVPN. This has the best protocol options, for the price, and is great for those who need lots of connections available to them. Those who are new to VPN will appreciate the easy to get started approach that Switch VPN provide. The immediate set up, along with easy to follow instructions, ensures that users can get started right away. They also pride themselves in their customer service which is open 24 hours a day, 7 days a week, 365 days a year. This means that any problems can be resolved fairly quickly, without having to wait weeks for a reply. Live chat is available for those who want a quick answer to their question, with a ticket system for those wanting a more in-depth answer. Belgium, Denmark, Germany, France, Great Britain, Hong Kong, Italy, Japan, Latvia, Luxembourg, Malaysia, Netherlands, Romania, Russia, Sweden, Switzerland, Singapore, Spain, Sweden and the United States. The 1024-2048 bit encryption is impressive for a VPN provider of this size, which is great for those worried about safety and security. There are 4 different protocols available from Point-to-Point Tunnelling (PPTP) to OpenVPN, all of which are popular options with VPN providers and users. 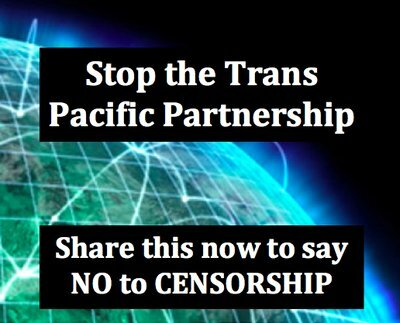 PPTP works well with mobile devices such as iPhone and Android, with high speeds being provided through Switch VPN. The overall speed of Switch VPN servers is above average, so bear this in mind if speedy VPN is important to you. Switch VPN boast a 99.99% service uptime, so that there is very little disruption (if any) when using their product. One of the drawbacks when using Switch VPN is that they only have access to servers in one country (the Netherlands), which can make it difficult for those who wish to file share using P2P services. This can limit users, especially as they will have to subscribe to servers in the Netherlands in order to file share. There are other VPN providers which have access to servers in several countries, for around the same price. However, Switch VPN is competitively priced for the number of protocols and the level of encryption provided. Overall, Switch VPN is an affordable solution with a high level of security and encryption; perfect for those who only require a single connection for personal use as well as businesses who require up to 10 connections. This provider limits access when P2P file sharing, however, which can be seen as a drawback for those who use their VPN specifically for that reason. 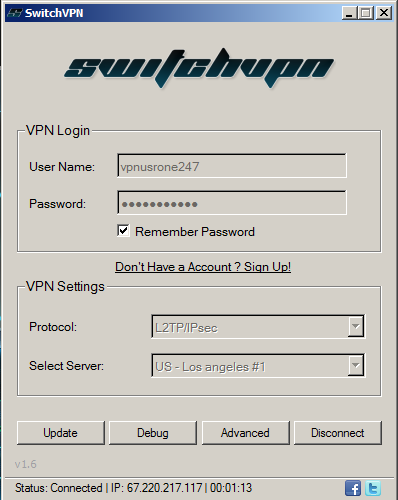 The speed, customer service and wide range of servers have secured SwitchVPN.net a place within the top VPN providers. It’s all lies on its official website review page!!! It only allows you to write good comments, otherwise, your comments aren’t allowed to post there. Therefore, it shows lots of good ratings. I joined switchvpn in May. After two weeks, I found that I can’t access it. I sent out emails and asked for help. No one respond me. In June, it charged me service but not provided me service. I felt like I shouldn’t pay for the service that I can’t access. Then I asked for refund, but they simply tell me to cancel it without refund. I have canceled the service. But today they are charging me for next month’s service fee. Don’t believe the company. It’s a liar. TERRIBLE SERVICE!!!! I don’t vote 1 star, I vote 0 stars, if possible. I signed up one evening because of the location selection and price. I should have checked reviews – I feel like a fool. It’s been 4 days since I submitted a cancellation request and their online support guy keeps saying someone will email me. No one has emailed me. I filed a dispute with PayPal, we’ll see if that does anything.